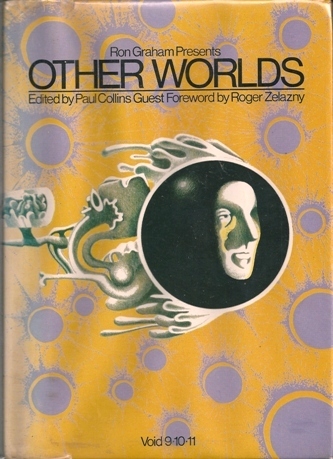 Michael Payne created a handful of covers for Australian SF presses in the 1970s. 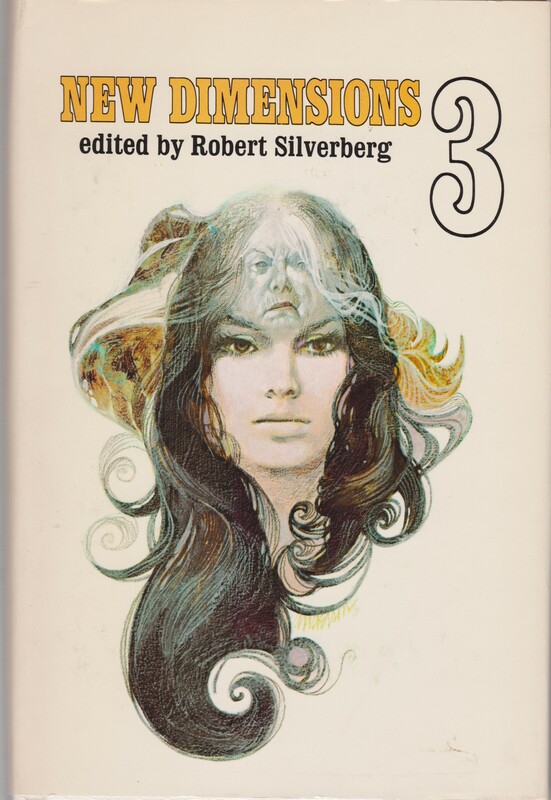 They are difficult to track down (especially in high-quality images) so I’ve provided three tantalizing covers that suggest potential if he had continued to produce SF art. 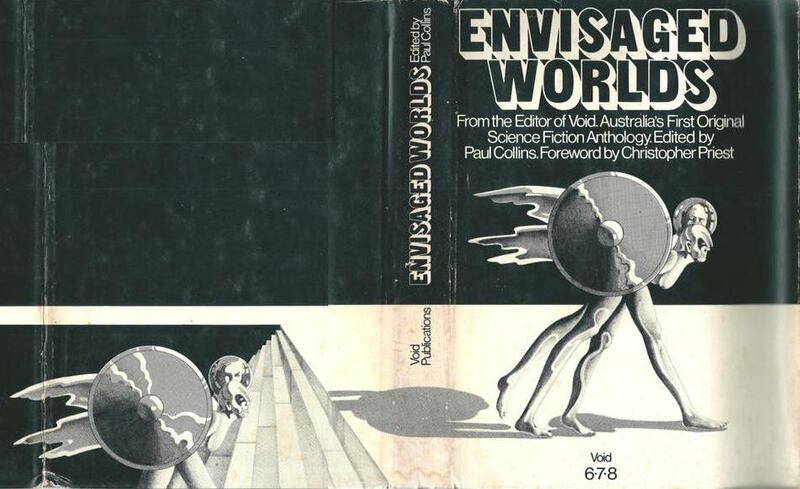 They feature careful pencil work and an eye for the slightly surreal–especially the repeated human figures in Envisaged Worlds (1978) (my favorite of the bunch). 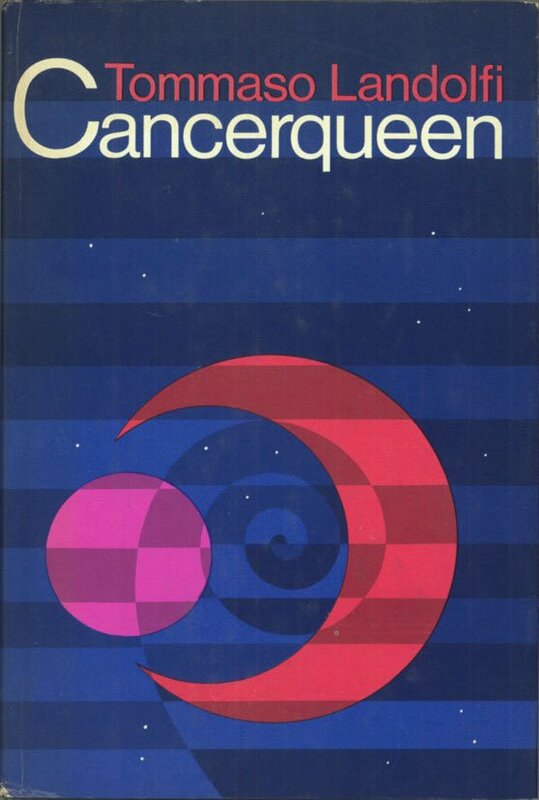 This post is also a call for any additional information you might be able to find about his career, non-SF art (if any), or even the Australian presses (Wren and Void Publications). 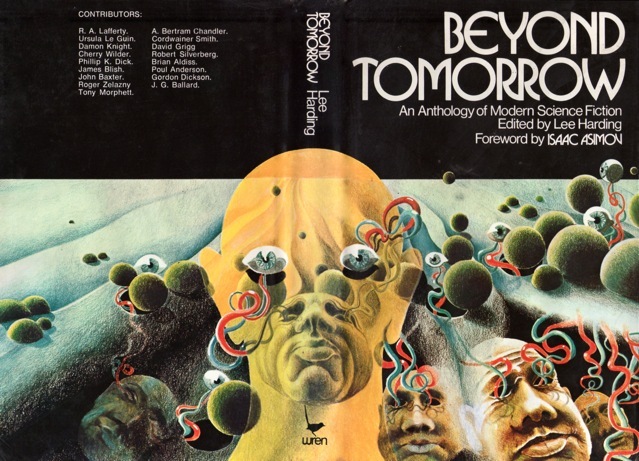 The art for Beyond Tomorrow (1976) also appeared on the 1975 Science Fiction Monthly, July 1975 “AussieCon Special” edition. 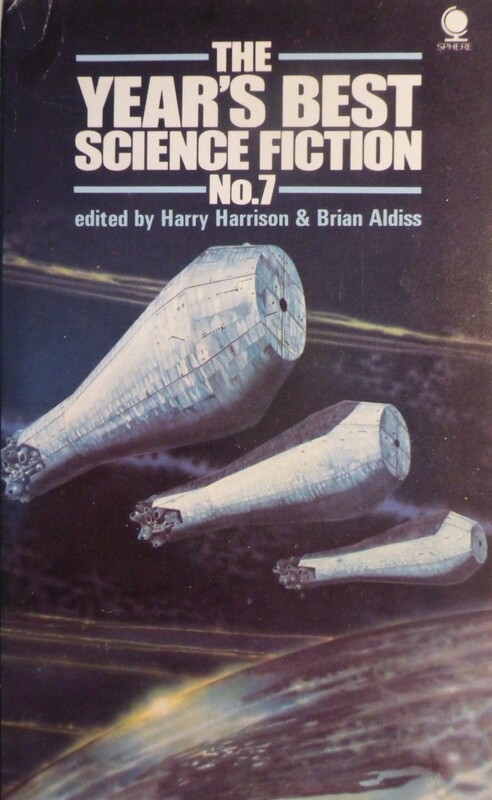 If someone has that copy of Science Fiction Monthly please let me know as Michael Payne provided additional interior art. Certainly paddling along an esoteric “eddy,” as a reader called my various explorations. 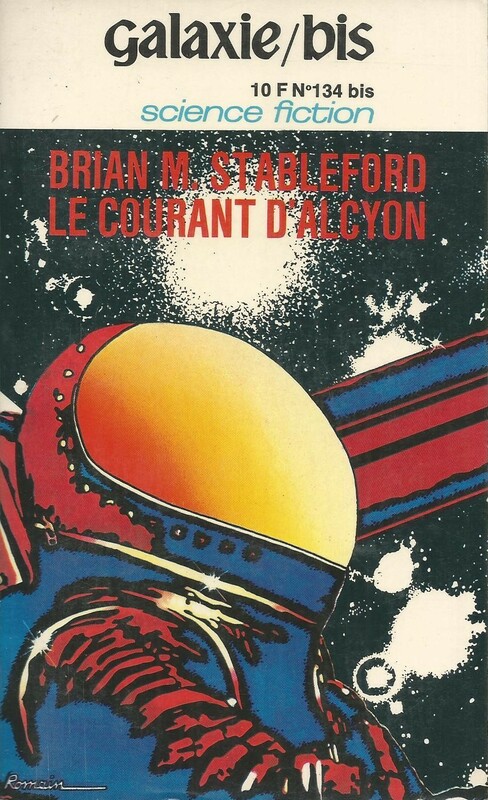 I’ve posted far superior pencil SF covers in the past—my post on Claude Lacroix’s Delicate Lines and Mutations (60s/70s covers for the French SF Magazine Fiction) comes to mind. For additional Adventures in SF art (including many less esoteric artists and themes) consult the INDEX. Very striking! I like the one for Rooms of Paradise – very psychedelic! I didn’t care for it at first but it’s growing on me — especially that strange flower room near his head…. 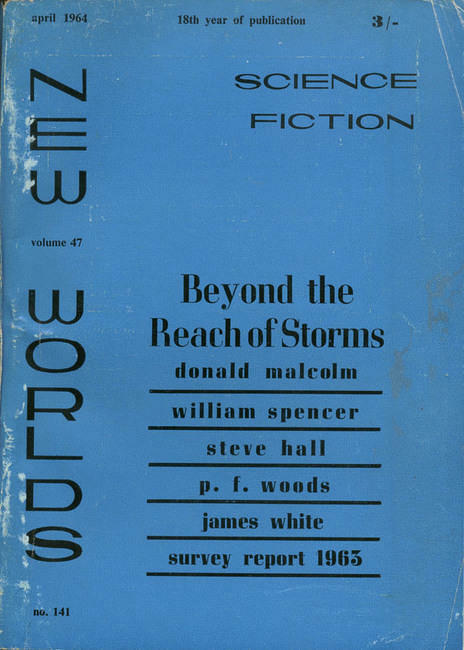 I still think my favorite is the one for Envisaged Worlds. The human forms are so uncanny. Thanks for stopping by! (and I apologize for the late reply as I was on something of a hiatus). 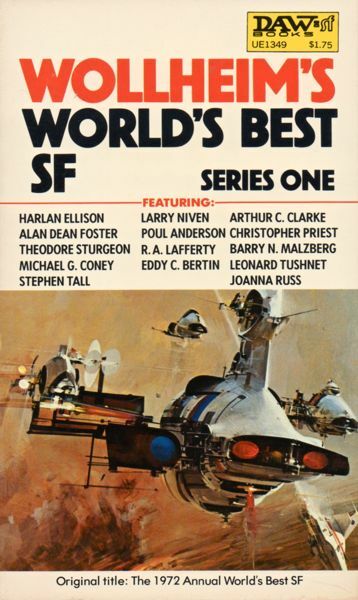 Were there any other SF covers you illustrated? I’d love to know which ones I missed. Thanks for the comment John. 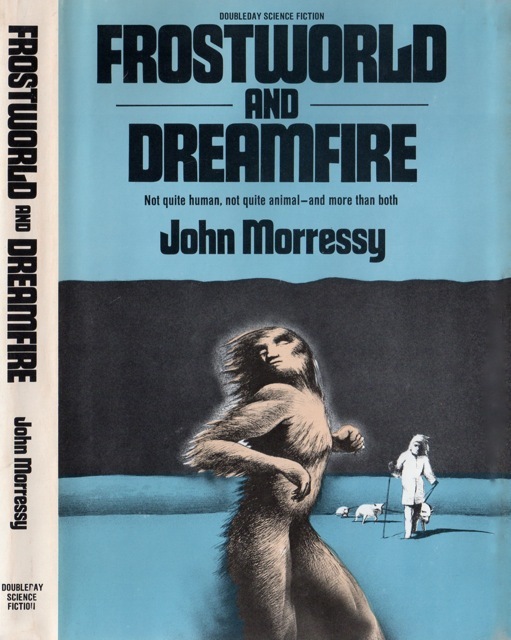 It’s a wonderful evocative cover — despite not being SF (as you indicate, it’s not like you can tell from the cover). 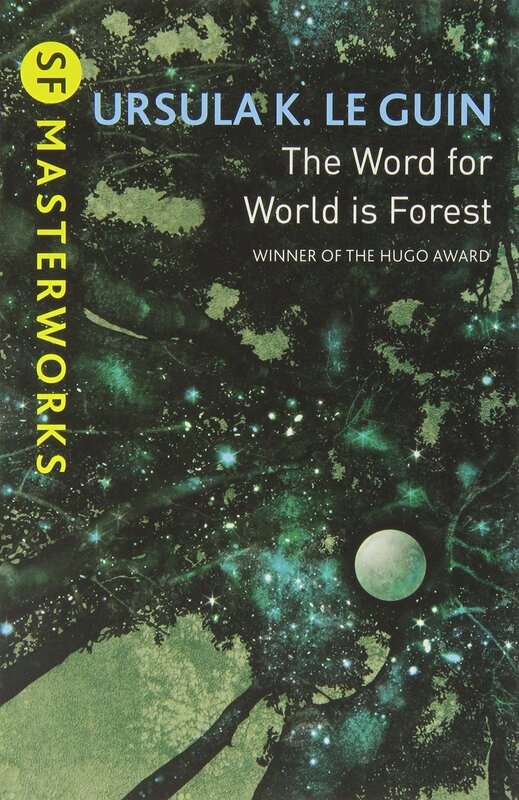 I like that cover for “The Weeping Sky”.It shows strong technical skill with the way the light reflects in the bubble,and the precision and expression of the strong face looking out.The colour scheme is excellent too. I didn’t include The Weeping Sky cover because I disliked it so intensely (mostly the face). Haha. 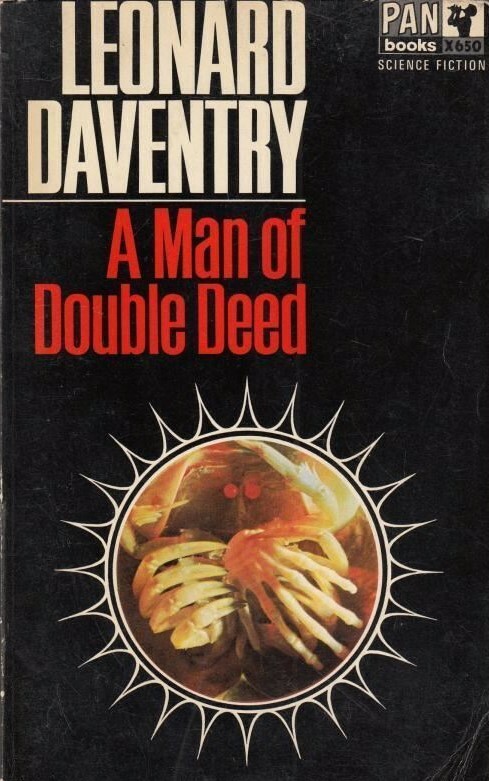 No it’s alright,I think I would have said it anyway.I can’t help admiring a cover that has a certain technical expertise.It’s mysterious and evocative I think. Why are you apologizing Richard? It’s very confusing! I don’t think I am,I really do like it,much more than the one below. 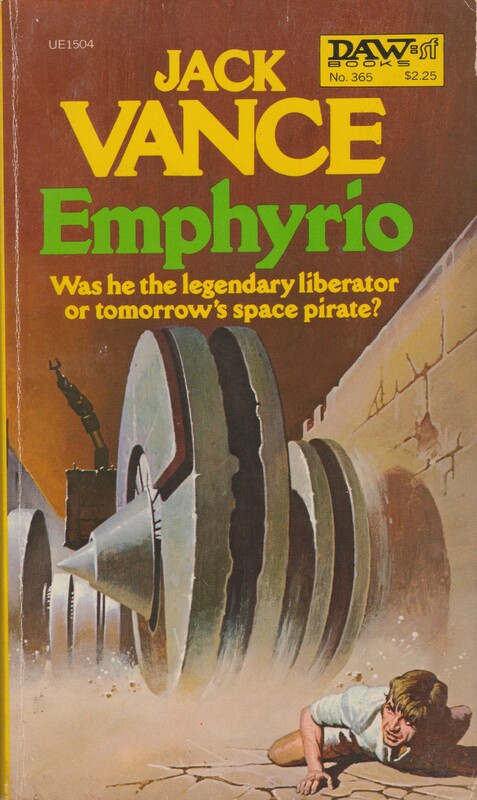 I seem to recognize his style, it’s possible he did a lot of uncredited and anonymous work for the paperback field. Artists really get no respect. Or, he’s inspired by a better known artist. 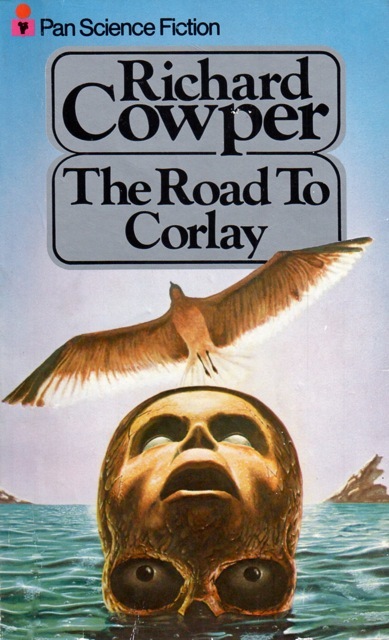 I do get the sense he predominately made covers for Australian presses.